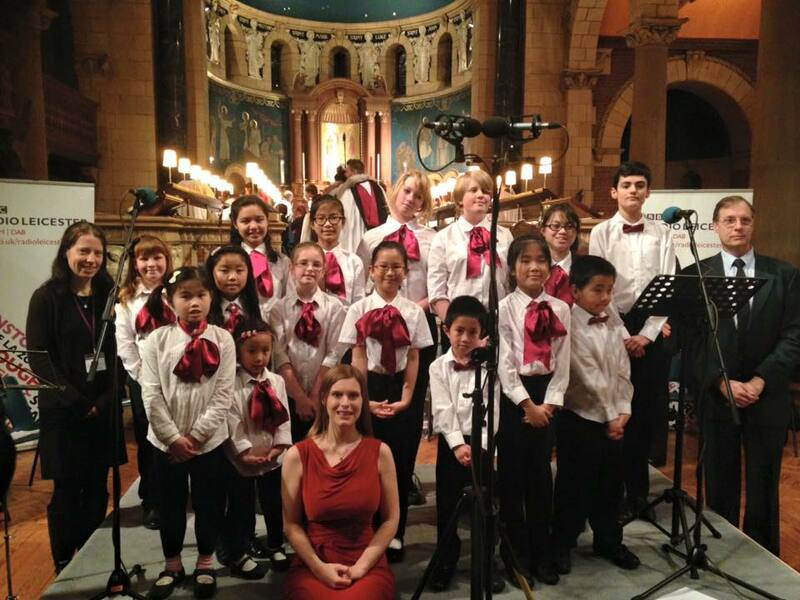 Emma Trounson is a professional choral conductor, soprano, and vocal coach. She also plays and teaches the viola and the violin. Born in Leicester in 1988 and growing up in Kirby Muxloe, Leicestershire, Emma took an interest in Music from a very young age. She participated in the Chanterelles Girls Choir (later the Arts in Education Youth Choir) and the Leicestershire Schools Symphony Orchestra among other local youth ensembles. She attended Kirby Muxloe Primary School, Brookvale High School and Groby Community College. Emma read for a BA(hons) in Music and French at the University of Bristol and graduated in 2010. She held the conductorship of the Bristol University Chamber Choir in her final year, touring with them to the Czech Republic and performing in St George’s Concert Hall in Bristol with the Chamber Orchestra. She also conducted the Galenicals Chamber Orchestra in her second year, sang in the Bristol University Singers and Madrigal Ensemble and played Viola in the Symphony, Chamber and String Orchestras. 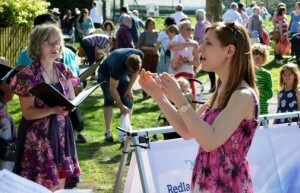 She took part in the Opera Society productions and was Chamber Music Co-ordinator for the Music Society. During her Erasmus year she studied Performing Arts at Bordeaux University and served as an international intern at the Bordeaux Conservatoire in the junior choral department, meanwhile assisting the director of the Jeune Academie Vocale d’Aquitaine. She also sang in the Ensemble Vocale d’Aquitaine and played viola in the Bordeaux University Orchestra and Chamber Music ensembles. 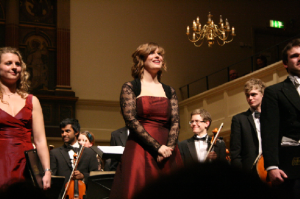 In 2012, Emma graduated from the Royal Welsh College of Music and Drama with an MA in Choral Conducting. She studied with Neil Ferris, Simon Halsey, Adrian Partington and Sarah Tenant-Flowers. She participated in masterclasses with Eric Whitacre, Peter Broadbent, Alice Farnham, Karen Grylls and Robert Dean, and took a community outreach module with Lucy Griffiths. She was also appointed the Chorusmaster of the RWCMD Opera Chorus in her final year. 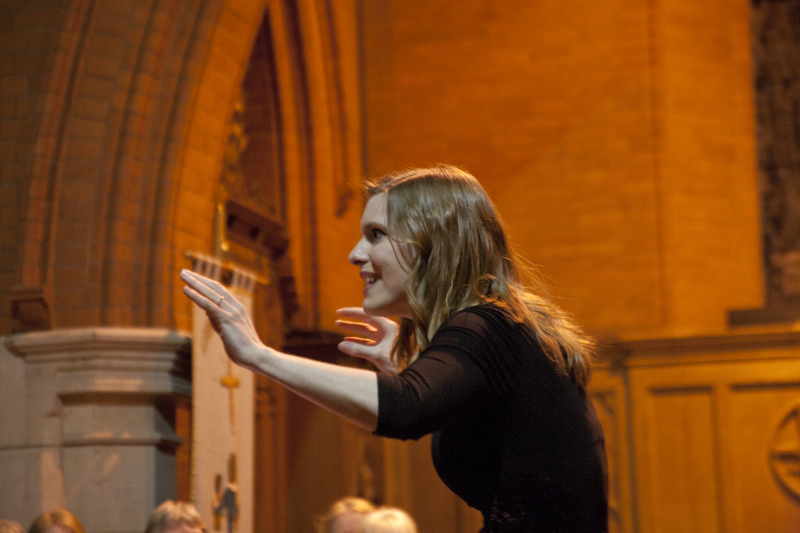 Since graduating she was an Assistant Conductor at the Worcester International Festival for Young Singers and has taken part in an advanced masterclass with Paul Brough (conductor of the BBC Singers) during an ABCD conference. Emma appeared as the soprano soloist in Schubert’s ‘Mass in G’ for Leicester Cathedral’s Easter morning service which was broadcast live on BBC 1 in 2014. She was the soloist for ‘O Holy Night’ at the BBC Radio Leicester Carol Service which was broadcast on Christmas Day and conducted the choir for Sing Christmas, broadcast live on BBC Radio Leicester in both 2014 and 2015. She also sang as part of the Cathedral Choir for the Richard III’s Reinterment services at Leicester Cathedral in March 2015 which were broadcast live on Channel 4. Emma conducted the premiere of ‘The King in the Car Park’ by Benjamin Vaughan in Leicester Cathedral in June 2015. This work was commissioned by Leicester Cathedral for a massed choir of 260 primary school children from the DioSing! project, the boy and junior girl trebles of Leicester Cathedral, Loughborough Children’s Choir. It was featured heavily in the local press, including ITV Central, BBC Radio Leicester and the Leicester Mercury. 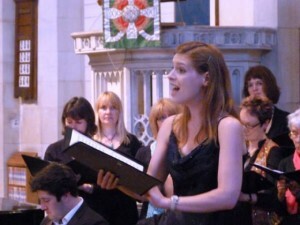 She has also appeared as a soloist with many choirs and orchestras in works such as Handel – Messiah, Faure – Requiem, Durufle – Requiem, Schuberts – Der Rose Pilgerfahrt and conducted major works such as Mozart – Requiem, Vivaldi – Gloria, Schumann – Requiem, Beethoven – Mass in C, Haydn – Little Organ Mass, Handel – Messiah and Faure – Requiem. In addition to her numerous and varied solo opportunities Emma also enjoys ensemble singing. She sings in the ‘Leicester Cathedral Chamber Choir’ – an elite group of singers which she occasionally conducts. She has also sung with ‘Anthology of Song’ in a solo capacity and as part of a vocal quartet. She is part of the ‘Ricardus Consort’ who occasionally perform recitals mainly consisting of Renaissance music. 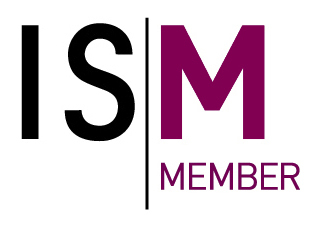 Emma is currently the Musical Director three SATB adult choirs: St Cecilia Singers (Rushden, Northamptonshire) – an amateur chamber choir performing works from the classical canon, sacred choral music from Renaissance to modern day, with a summer concert showcasing their lighter repertoire. Fosse Singers (Leicester) – a fun and friendly group who perform mainly popular and show repertoire and perform at many concerts and events including live on radio. Semper Singers (Leicester) – a varied repertoire of popular, show, church anthems and classical favourites. For more information please see: Choirs. In October 2017, Emma founded Corah, a small female vocal ensemble, for more info: Corah. She was previously the Musical Director of Redland Green Community Chorus (Bristol), Cheddar Male Choir (Somerset), The Rooftop Singers (John Lewis Leicester Branch Choir) and English Martyrs Catholic School Concert Choir (Leicester). Emma is married to jazz musician Mark Trounson, for more information about Mark, please visit marktrounson.com. In her spare time, Emma enjoys watching rugby union with her family – she has a season ticket for Leicester Tigers. She enjoys walking, dancing, and going to concerts, operas, musicals and the theatre. Emma is a member of ISM and of the Association of British Choral Directors. Emma is a board member (Musical Director) of Leicestershire-based charity: ‘Applause’ and was recently Musical Director for ‘Happy & Glorious’ which took place at Curve Theatre (2nd Oct 2016).